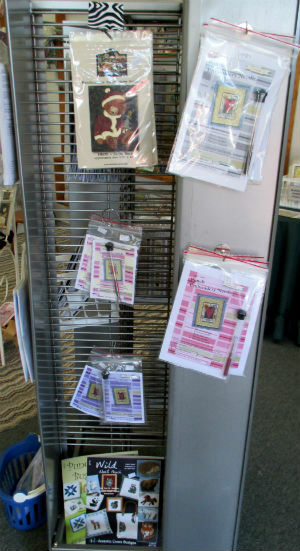 Good news - we're now carrying Punch Needle - classes will be coming soon. 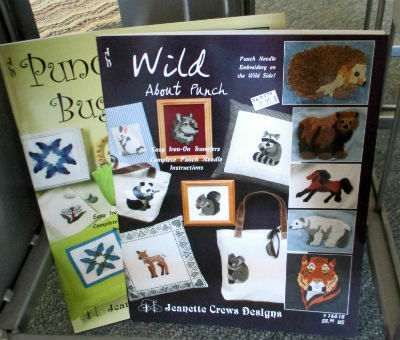 Come by and check out these cute designs and pick up your punch needle supplies. 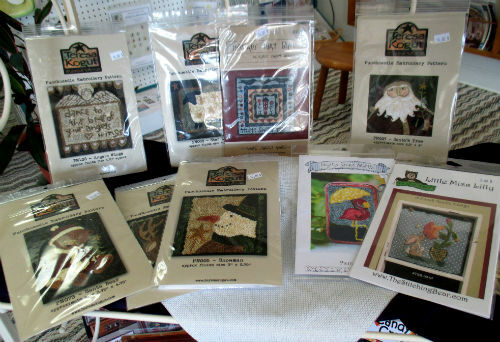 Copyright © 2013-2018, Stitchers Haven, All Rights Reserved.